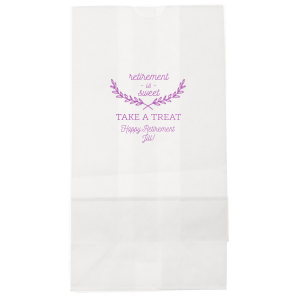 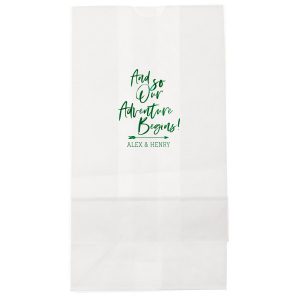 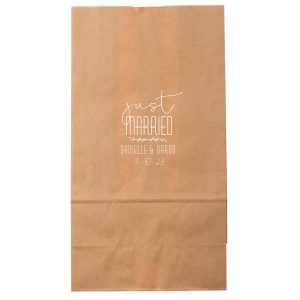 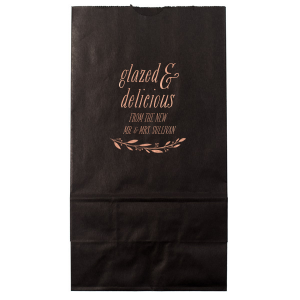 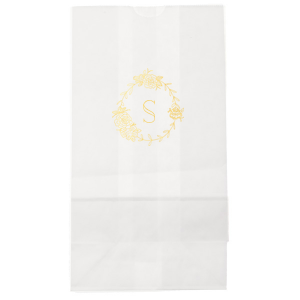 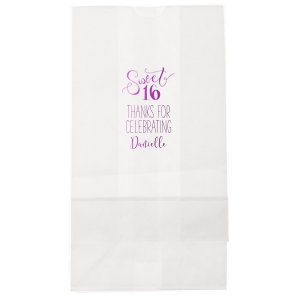 Customized paper gift bags are perfect for birthday parties, engagement parties, holiday parties, weddings and a whole spectrum of special events! 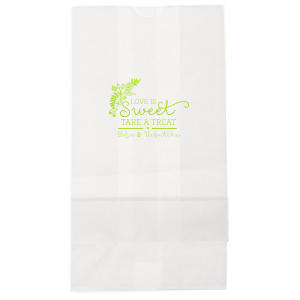 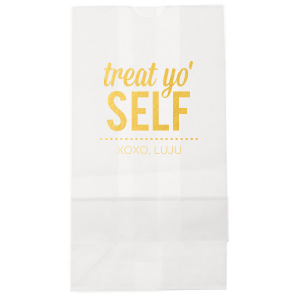 Create your own design for these cute paper goodie bags or select one of our available designs above to customize! 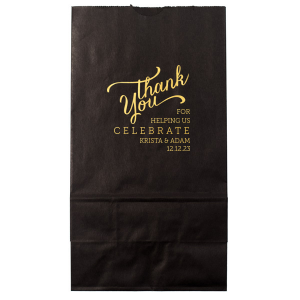 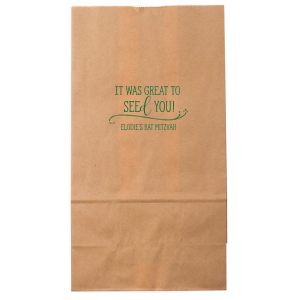 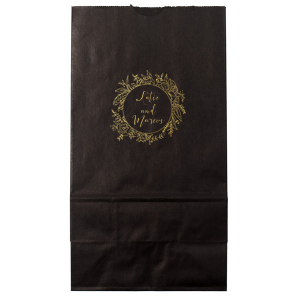 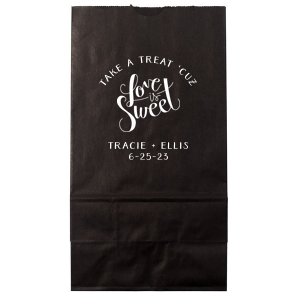 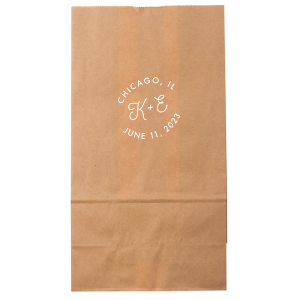 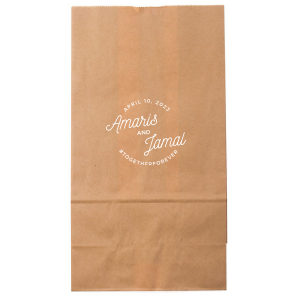 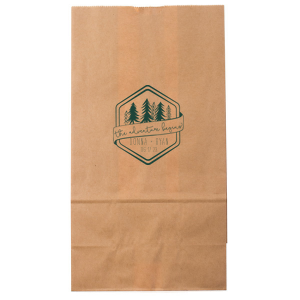 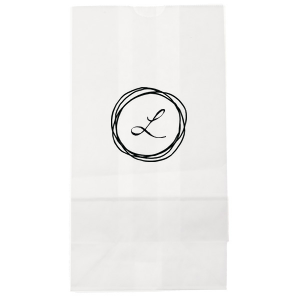 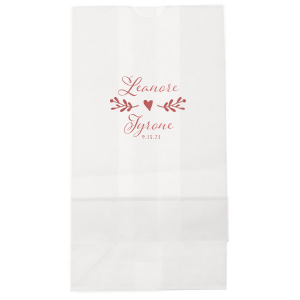 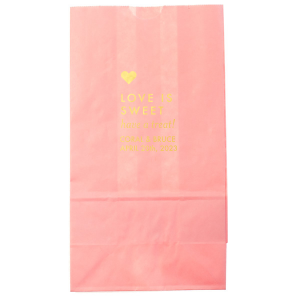 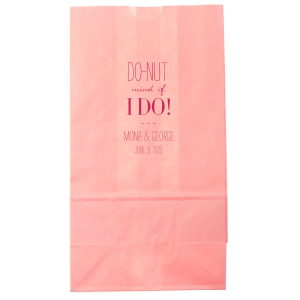 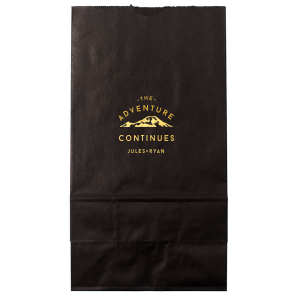 You may also want to view our full line of custom gift bags.